Christ Church, with its modern church centre, serves the parish of West Croydon and its surroundings in South London. 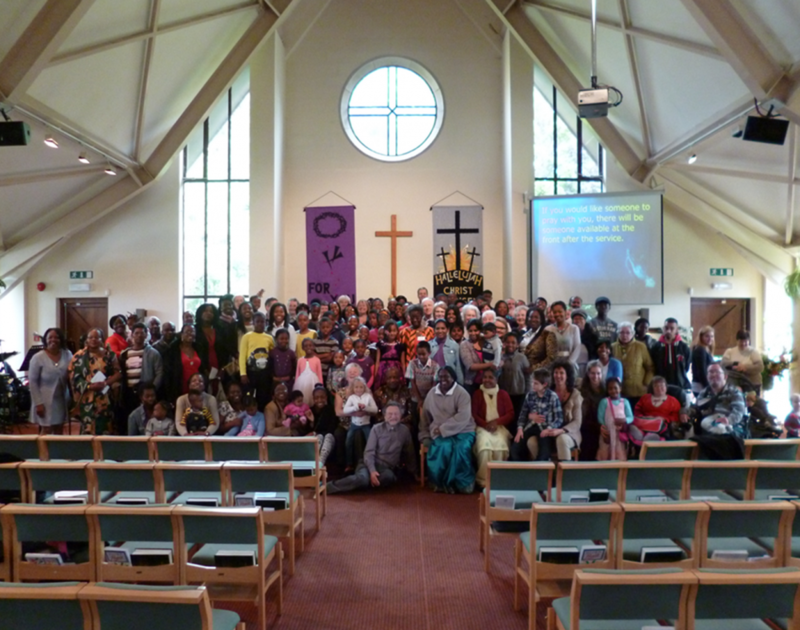 We are Anglican and evangelical, open to renewal and we are delighted that our church family embraces everyone irrespective of ages, nationalities and backgrounds. We warmly welcome you to join with us on Sundays and at our varied mid-week activities, all of which aim to help us in our vision of becoming a community of people to discover an incredible richness of life which comes from the personal experience of meeting with God. We are devoted to God, Each other, Reaching out and Enabling people to become Disciples of Jesus Christ!